Ecologic by Linda Nicolau, is renowned for beauty products manufactured using traditional techniques and high quality ingredients that are carefully selected to benefit your skin and protect the environment at the same time using only recycled and reusable packaging. You can now enjoy special promotion packs and gift cards offered at their online shop so you can treat your skin with the Ecologic Beauty Treatments it deserves. 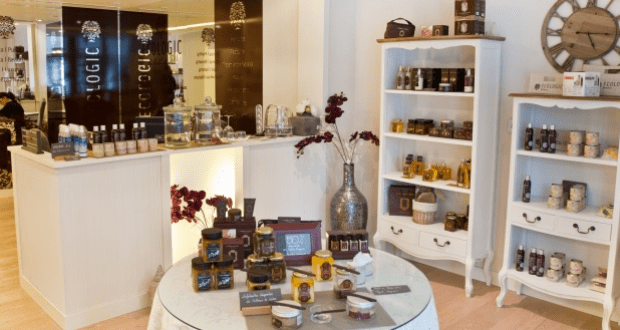 We hope you have found this article about the Ecologic Cosmetics Gifts useful and that you have many memorable stays in Mallorca as a result of our recommendations.